Jose Mourinho,55, has been spotted out and about for the first time after being sacked by Manchester United. 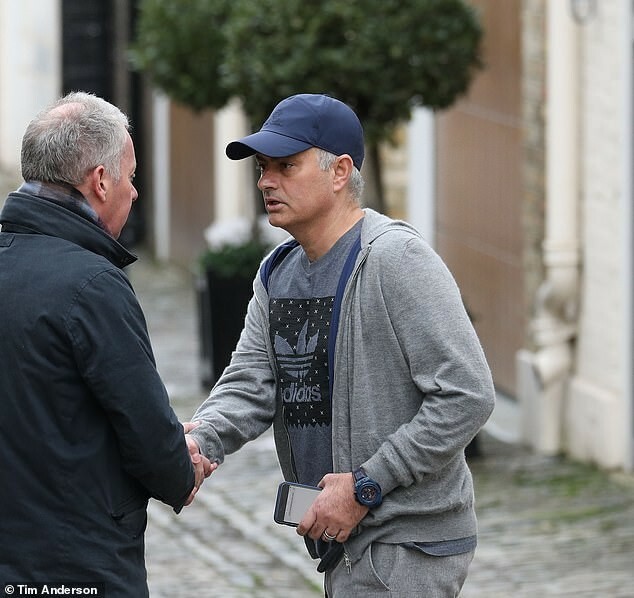 The Portuguese coach whose two-and-a-half year spell at Old Trafford came to an end on Tuesday, was spotted today while enjoying a stroll in London. Mourinho was approached by Sky Sports News as he walked down the street, and was asked questions regarding his future in management.